Contact | Uniform Rentals, NYC | W.H. 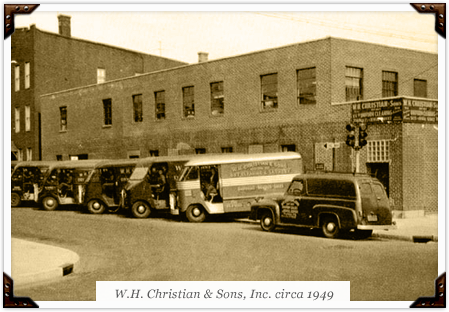 Christian & Sons, Inc.
We are here to help. Please call or email us for a prompt, friendly response.